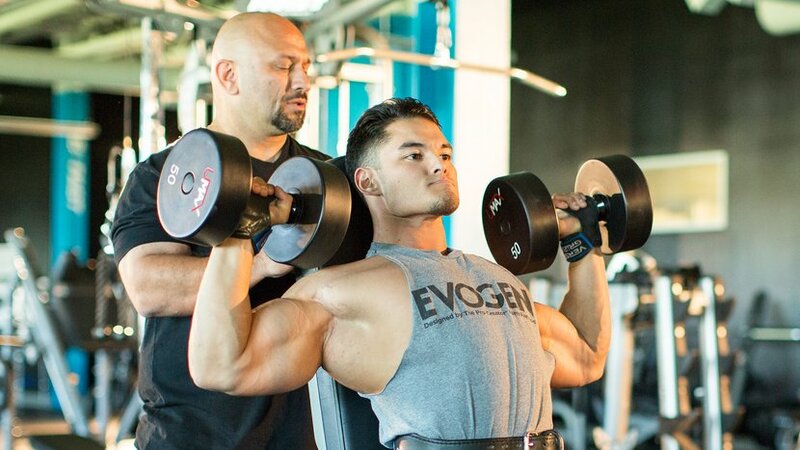 3 Ways To Progress Without Lifting Heavier – seuwichi 2 fitness – It's time to change your life. Think the only way to boost your results is by putting more plates on the bar? Plenty of revered lifting programs disagree. Here are 3 simple ways to keep progressing without going heavier! Previous Previous post: 5 Under-The-Radar Chest-Training Tips!